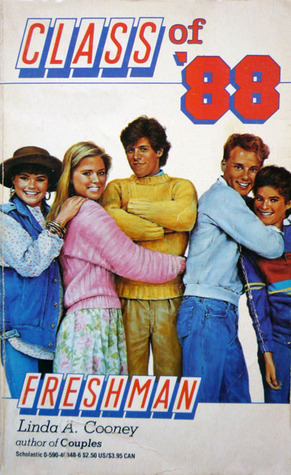 I made a video to accompany this as well. 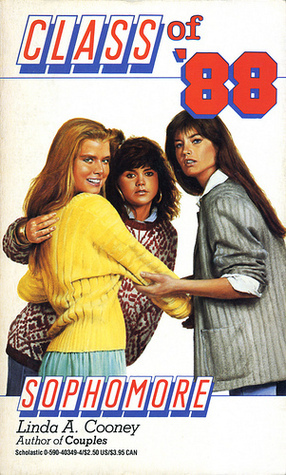 First I finally found a copy of a book I've been dying to get my hands on. 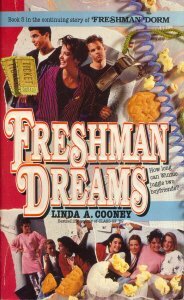 I've loved this series about summer love and lifeguards since I first borrowed it from the library in junior high. I stopped by the Dollar Tree to grab a few more staples and of course I grabbed a few books as well. 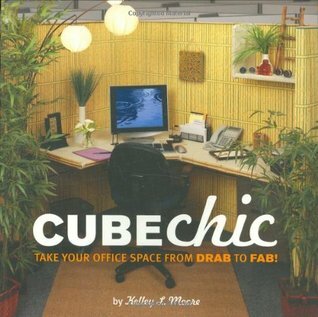 Cube Chic by Kelley L Moore. I recently got a new space at my job and I'm trying to think of ideas to spice it up. This came right on time. 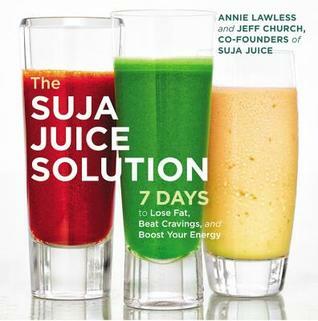 The Suja Solution by Anne Lawless. 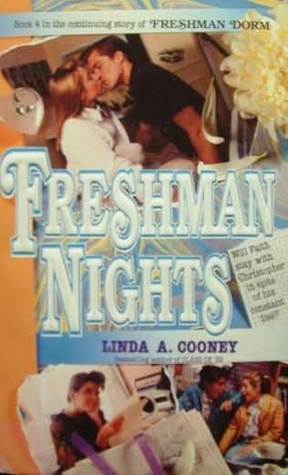 This looked interesting. Lots of juicing ideas, especially because i'm trying to do a cleanse after this bout of illness. 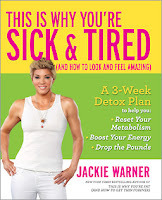 This is Why You're Sick & Tired by Jackie Warner. 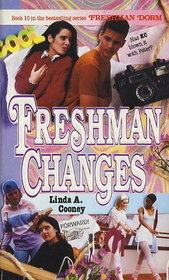 Looks interesting. 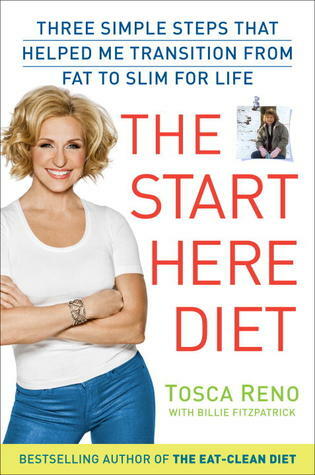 The Start Here Diet by Tosca Reno. Got it because I've been doing the Clean Eating diet from her for a few months now, and the turkey recipe I got from her years ago has become a staple.